Your camping experience can include a starlit evening listening to owls and tree frogs, toasting marshmallows over an open fire. You will also enjoy the comfort of your own bed in your RV or trailer, promising a good night’s sleep in preparation for activities the next day. 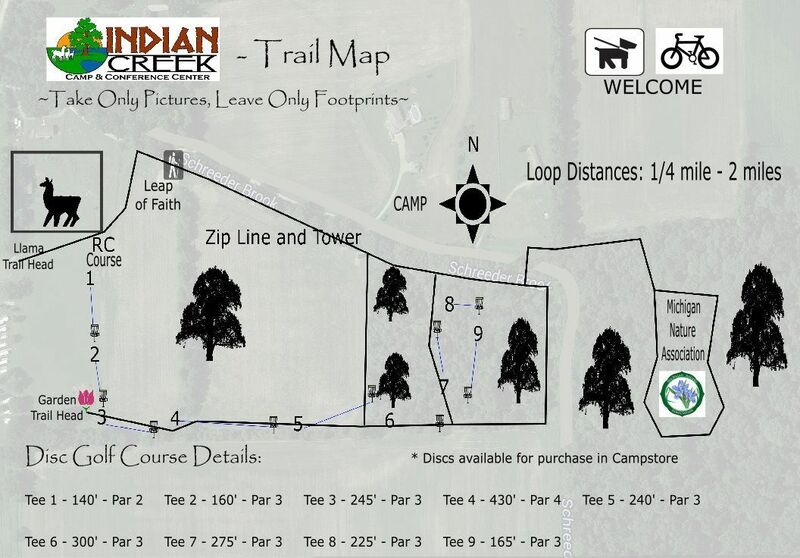 The trailer, RV, and 5th Wheel sites at Indian Creek Camp and Conference Center are equipped to handle your needs, and with full hook-ups and pull-through availability, setting up camp has never been easier! Camping with an RV or Trailer often takes special organization and coordination to secure just the right parking arrangements and facilities. Rest assured, we’ve hosted thousands of satisfied RV Campers and can accommodate your needs with our selected camping sites. Because we are a family-friendly campground, you can bring your children or grandchildren here with confidence, because we don’t allow rude or intoxicated behavior, nor alcoholic beverages. 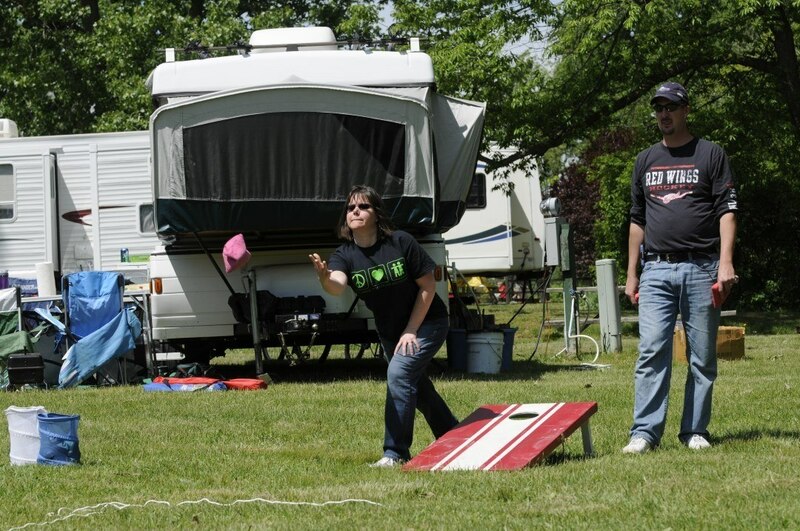 We do offer family-friendly activities that generational campers look for when traveling in an RV. Take time to tour the campgrounds, wooded trails, and adventure activities. Enjoy other activities at no extra cost, and retire to the confines of your RV when you want things really quiet and comfortable. You can enjoy RV, Trailer, and 5th Wheel camping at Indian Creek Camp and Conference Center all season, for weeks or days at a time!